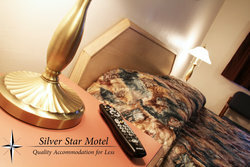 Tour Silver Star Motel by browsing our photo gallery below. Our Vernon motel provides an affordable alternative to the many resorts in the area, allowing you to explore the beautiful BC interior on a budget. 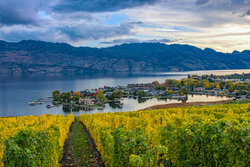 Take advantage of a convenient location, just walking distance from Vernon’s downtown core and moments from the highway, allowing you to reach neighbouring destinations like Kalamalka Lake and UBC Okanagan easily. 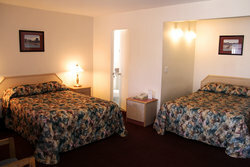 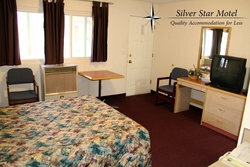 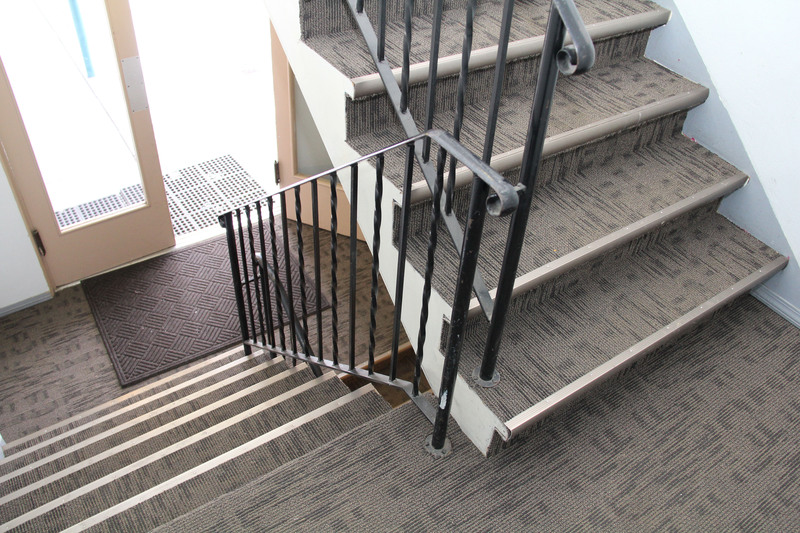 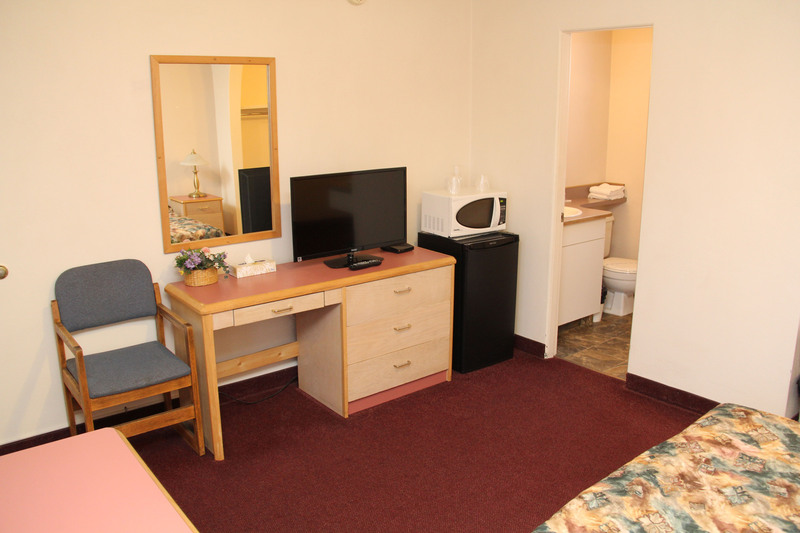 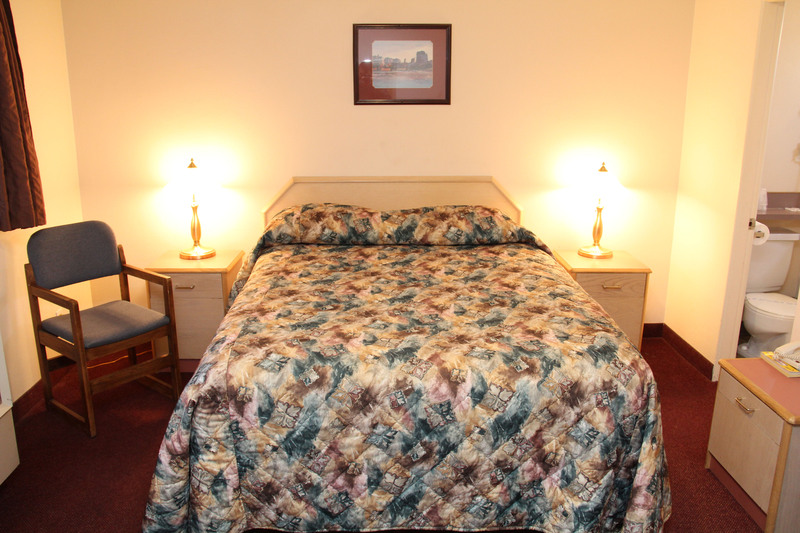 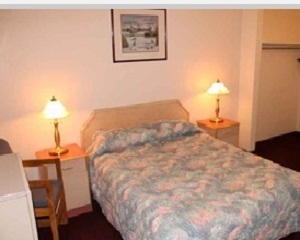 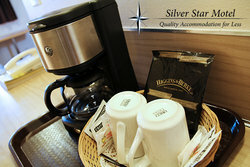 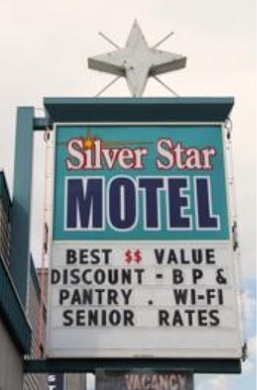 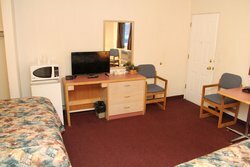 Silver Star Motel is characterized by its simple but dedicated service style. 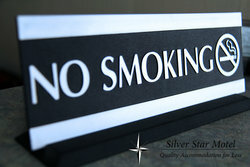 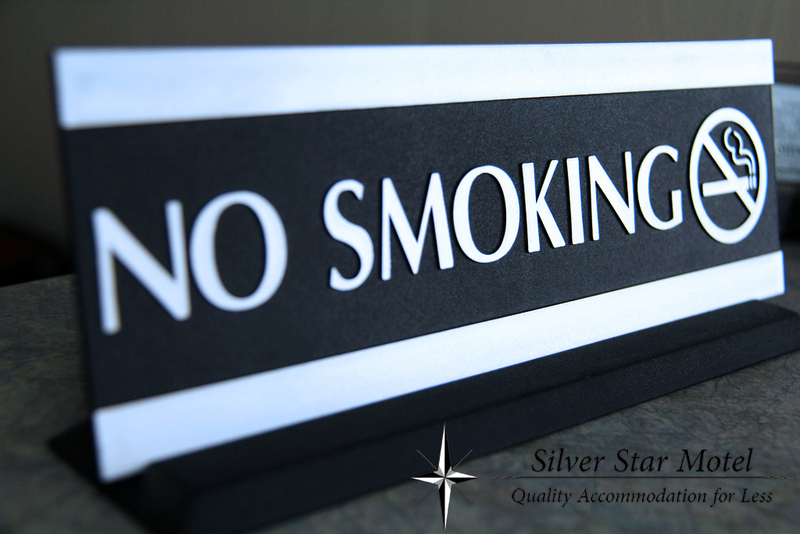 We ensure that you have all of the basic conveniences of home like complimentary Wi-Fi, newspapers, and parking, while also promising you smoke-free and clean lodgings to rest your head at night. 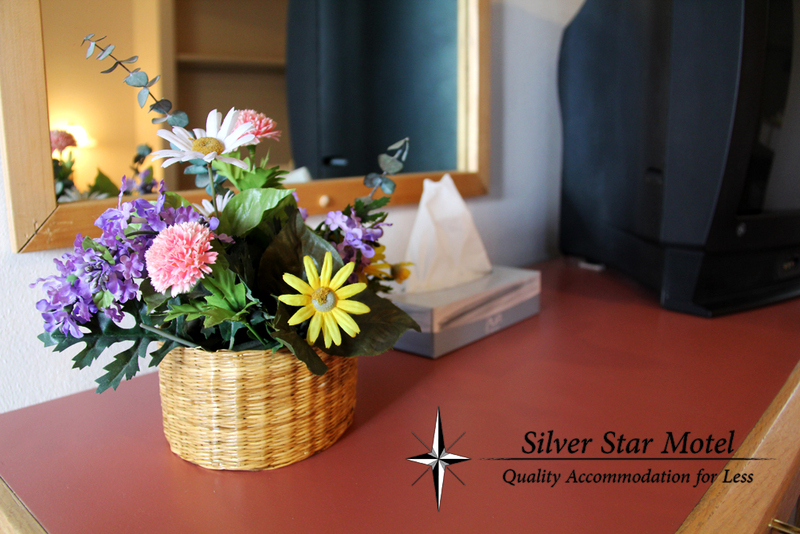 Our staff is always friendly and willing to offer a helping hand, whether it be with directions or recommendations, we are always available to provide a local perspective. 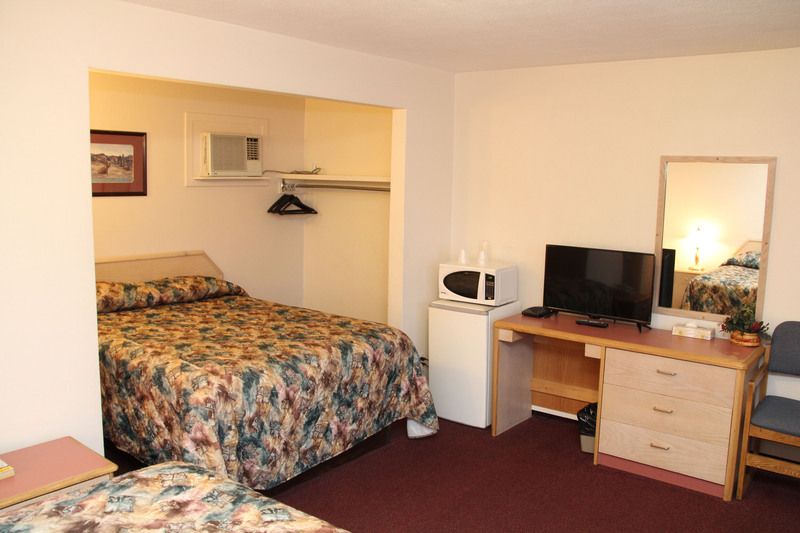 As an added bonus, we offer pet-friendly accommodations, so you can bring the dog along too! 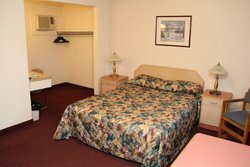 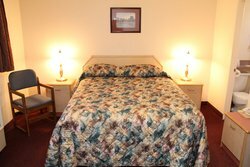 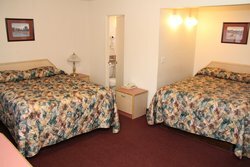 Book your stay at our affordable motel in Vernon, BC today! 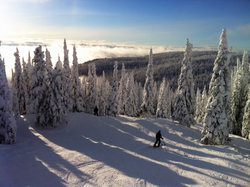 Mountain biking is a popular summertime activity at SilverStar Mountain Resort, as well. 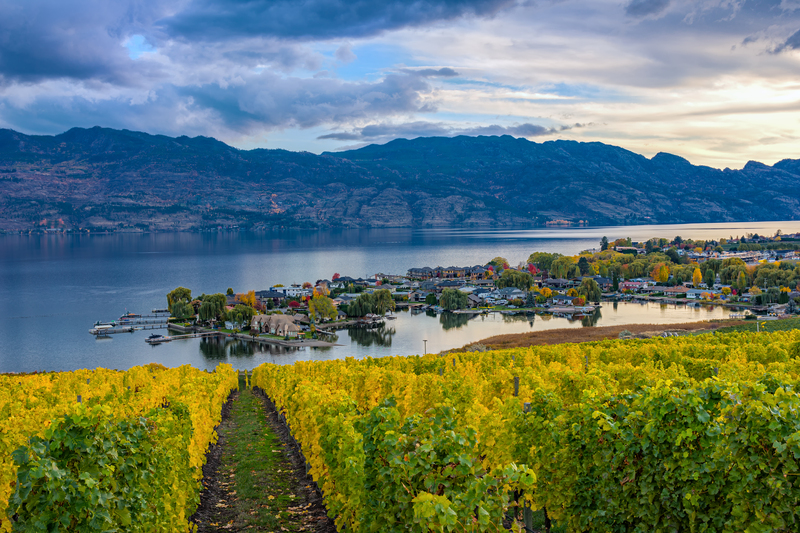 Book your stay with us today and appreciate the outdoors by touring the captivating things to do in Vernon, BC. 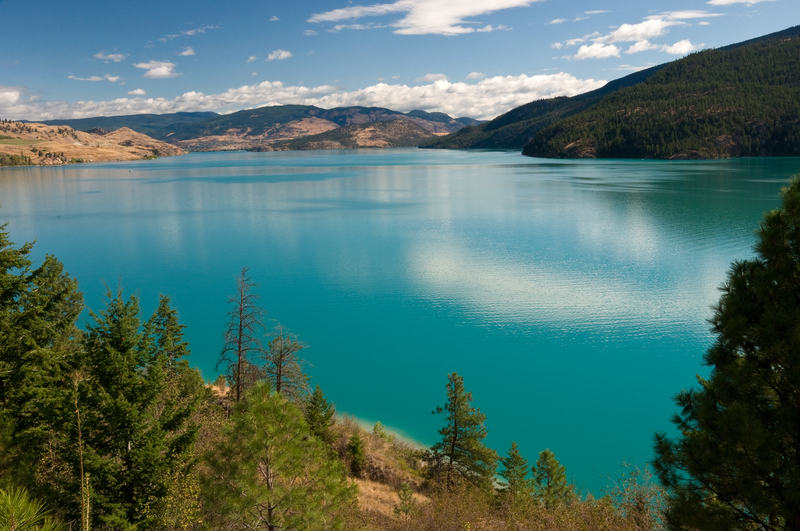 And, while it is not a lake, find more aquatic fun at Atlantis Water Slides in Vernon, which opens for the summer season. The park is operational from June to September and promises memorable family fun! 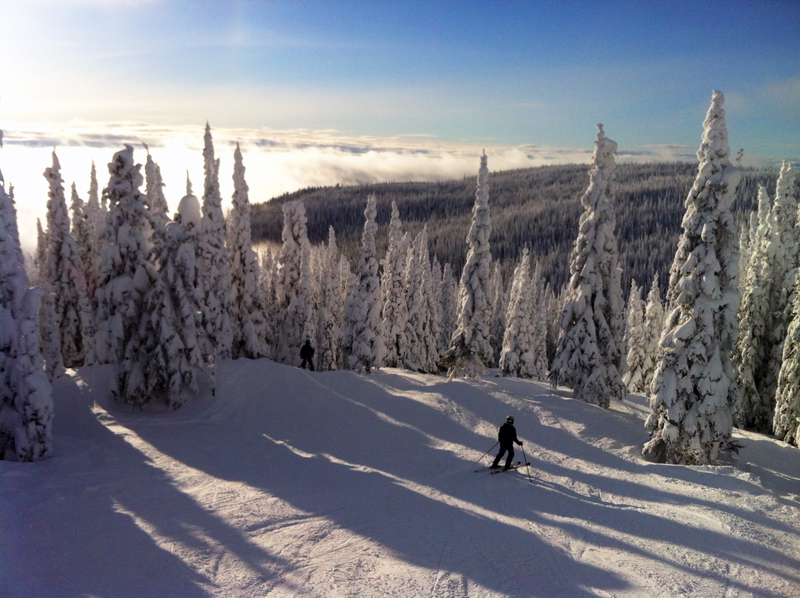 Hitting the slopes at SilverStar Mountain Ski Resort is a wonderful and well-known thing to do in Vernon, Canada. 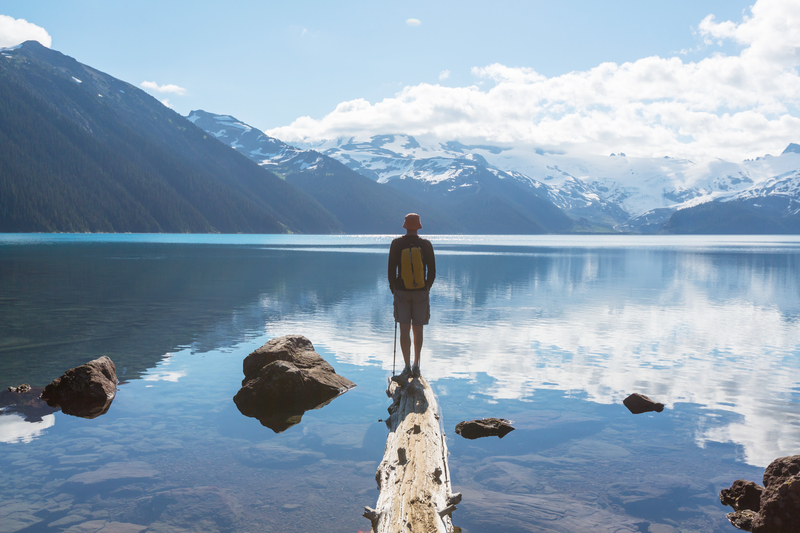 Just 24 km away, the journey only takes about 30 minutes. 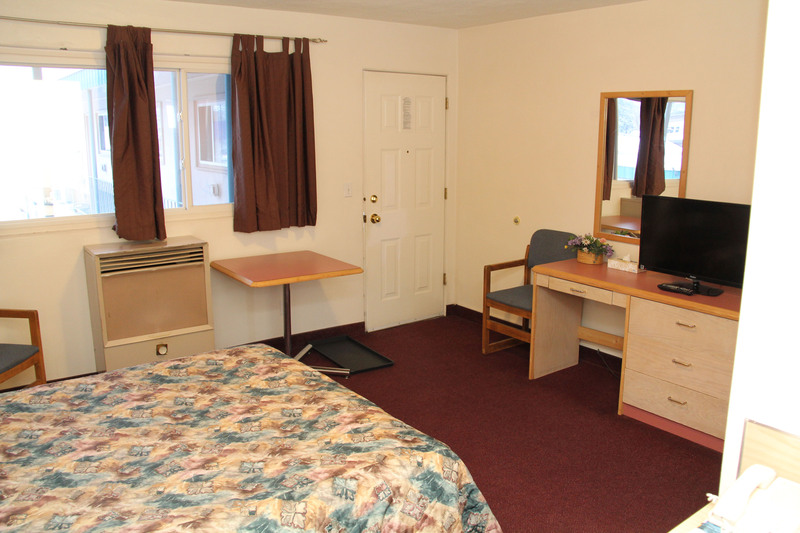 Spend your hard earned money on absorbing all that the area has to offer and stay at our motel, where you’ll find an affordable alternative to the larger, pricier ski resorts. Our hotel’s convenient location allows you to still make the most of visiting the area while saving on your accommodations. 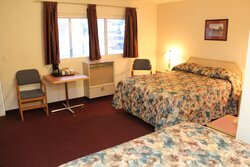 Stay at our hotel near Kalamalka Lake and easily visit this large interior plateau lake in Southern Central British Columbia. The lake is located just 11.8 km from our property. 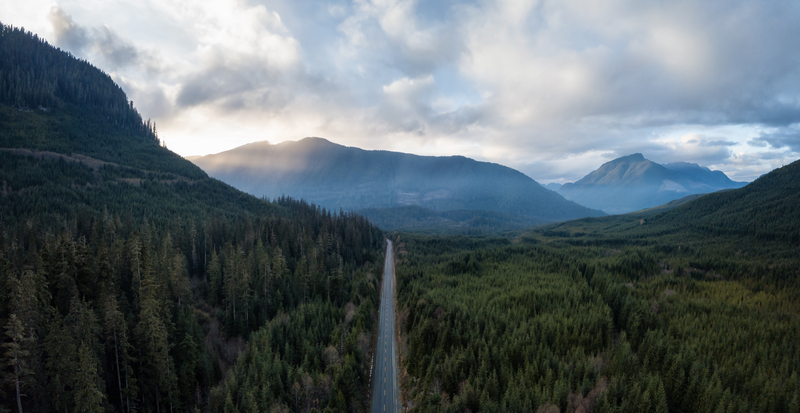 The drive there is a short 14-minute journey along highway 97. Our knowledgeable staff is always available to provide additional directions and recommendations on our local area. If you hope to see the notorious green hue of the water when you visit, you must go in the warmer months. 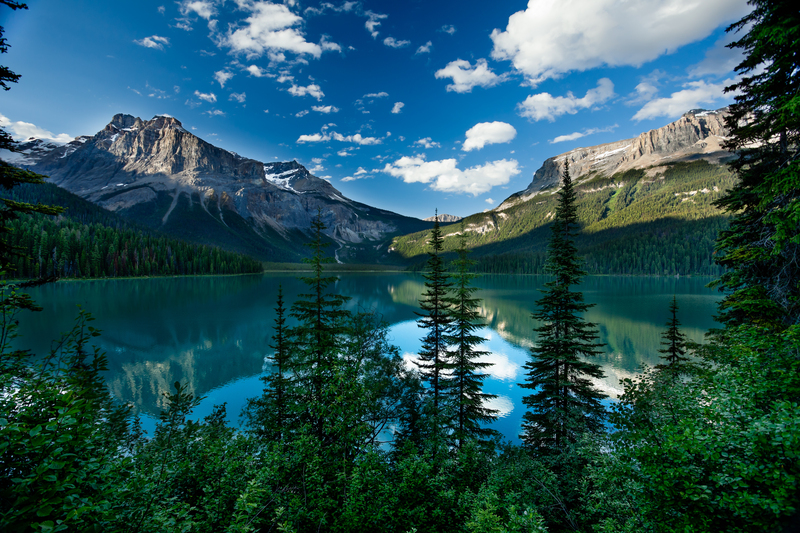 The colour change is sparked by the recession of glaciers as the temperatures climb in the summer, which results in limestone deposits. 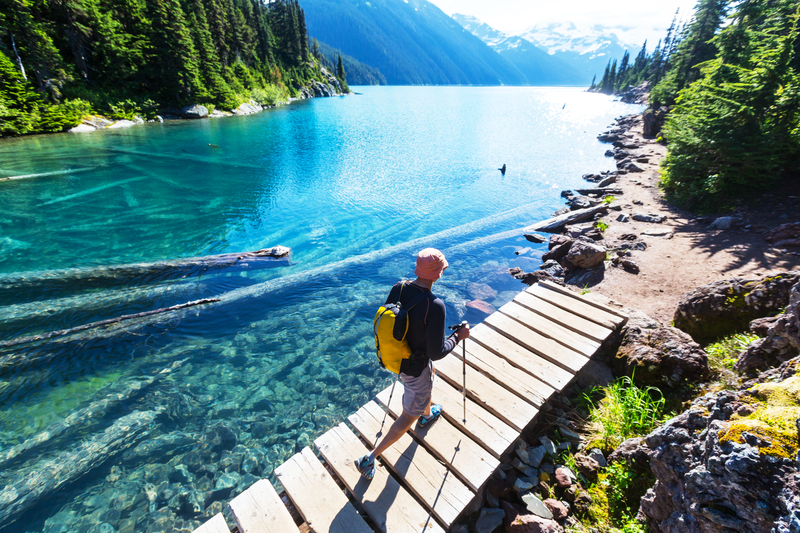 Dogs are not allowed in several areas of the park and must be leashed at all times. It is important to be aware of the wildlife commonly seen in the park at your time of visit. 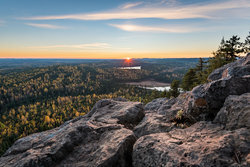 Bears, venomous snakes, and coyotes inhabit the park. 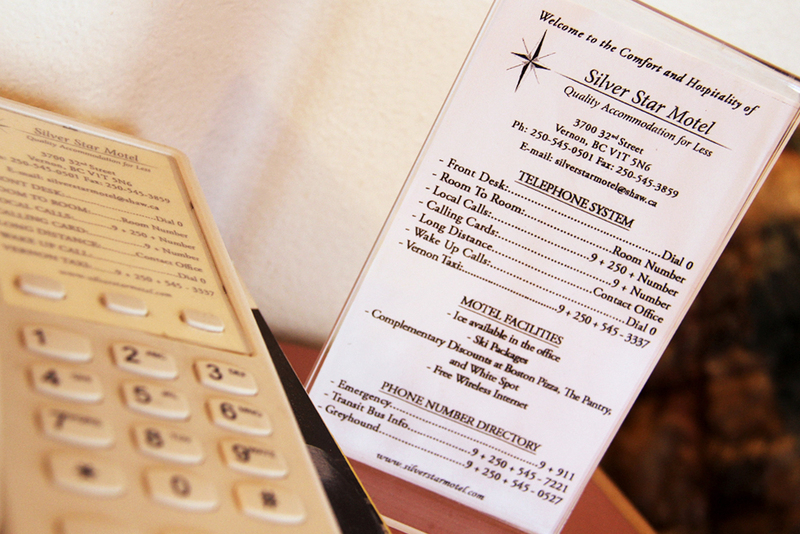 While unlikely, it’s recommended that you arm yourself with knowledge and preparation for any potential encounters. 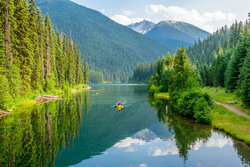 Any journey in our local area is a stunning one. 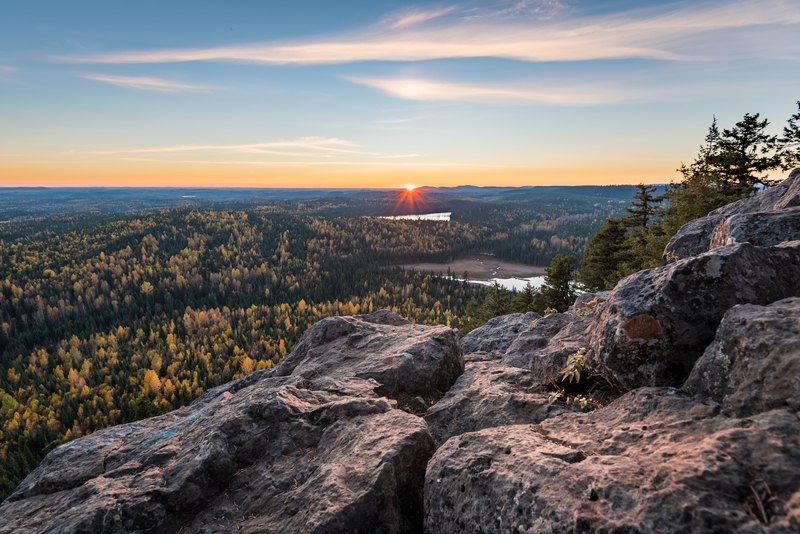 Around every corner, find beautiful, sprawling views of natural landscapes. From lakes and mountains to wildlife and lush forests, the scenery is always memorable, making your commutes as enjoyable as they are simple. Our hotel near UBC Okanagan Campus is just 41 km away, meaning that you can get there within a short 30-minute drive.